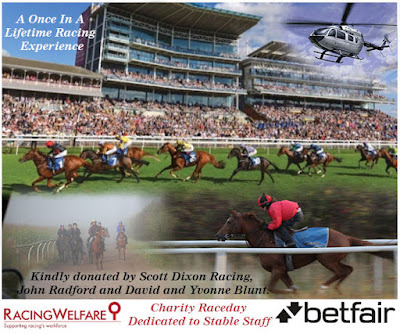 Please help us to ensure that Racing Welfare can continue to develop it’s vital services for racing’s workforce by bidding for some ‘once in a lifetime’ items and experiences that have very generously been donated to the charity. The closing date for the online auction is midday on Thursday 30 June 2016 and bids will be taken forward into a live auction as well as a silent auction on Friday 1 July. Private fly fishing on the River Kennet. 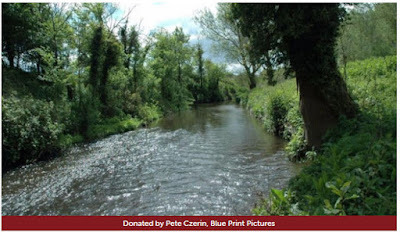 Classic chalk stream fly fishing for trout - rainbow and wild brown. This stretch of the Kennet is described as a serious rival for the Test as one of the great rivers for fishing. 4 ball of Golf at Marriott Forest of Arden Golf Course or The Warwickshire Golf Course, whichever you prefer. 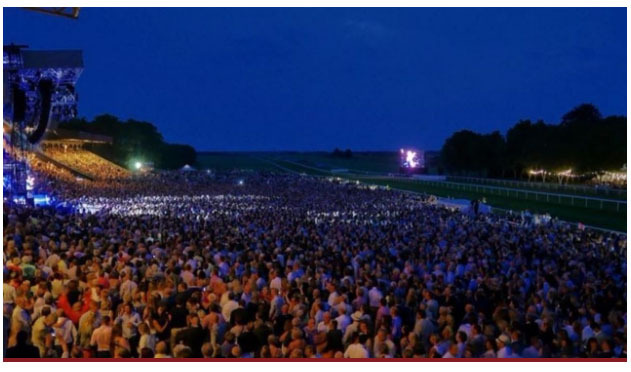 Newmarket Racing Package for two – 22nd July 2016: Friday 22nd July – visit leading trainer, Roger Varian’s yard in the morning, then head over to the July Course for an evening of racing and music, with Busted live on stage after racing. 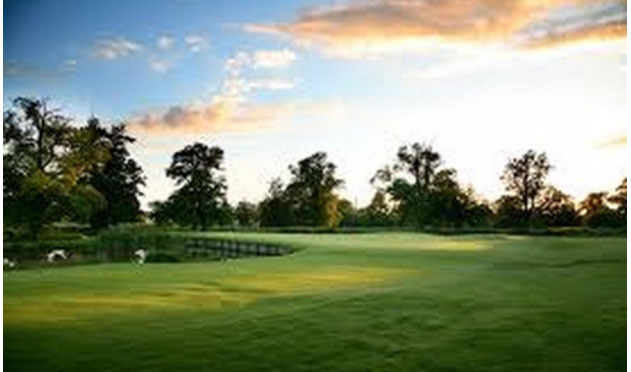 After a busy day, stay at the superb Bedford Lodge Hotel the night of the 22nd. 4 tickets to Edgbaston for any Warwickshire home game - or Lancashire v Warwickshire T20 match at Old Trafford on Friday 27th July - whichever you prefer. 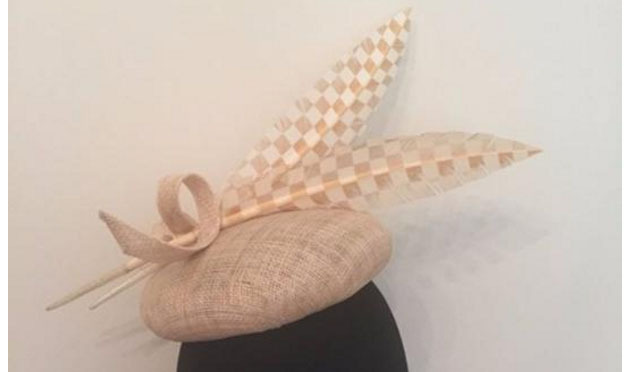 A year's hat hire - perfect is you have lots of racing and weddings to attend! Original painting ‘On Fire’ by acclaimed contemporary equestrian expressionist artist, Alisdair Banks. 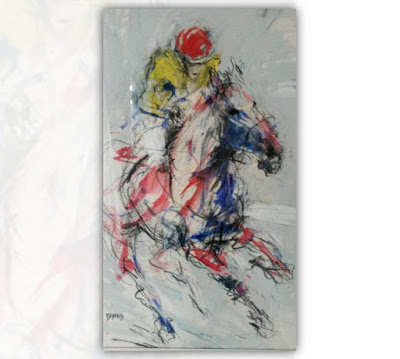 It is mounted and framed, size, including fram is 19.5" high x 16.25" wide. 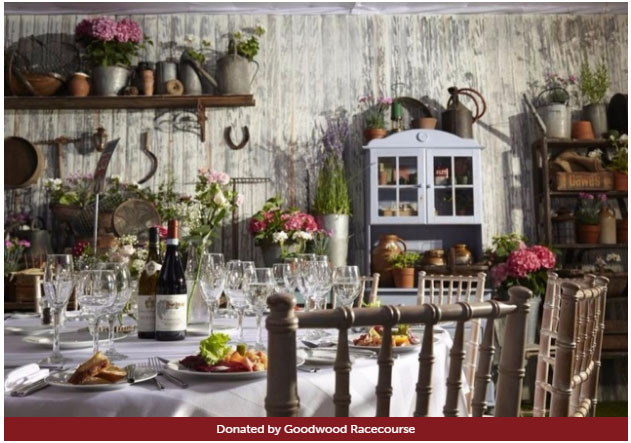 Glorious Goodwood 2016, Tuesday 26th July 2016 – Lunch for four in the exclusive Secret Garden. A fabulous award-winning garden space located in an excellent position just beyond the winning post. Includes: Pre-lunch Champagne reception; Three-course lunch; Afternoon Tea; Unlimited wine, beer and soft drinks; Richmond Enclosure badge per person; Reserved car parking; Race card; Tote betting facilities. Ireland - Horseracing, Stud and Goff’s Sales ‘Package’ for two. 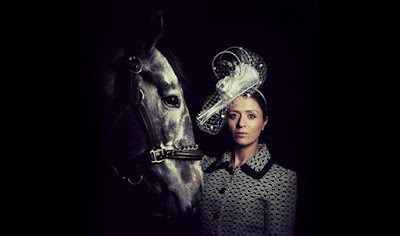 Return flights from any UK airport; a private car and driver for the duration of your stay; 3 nights accommodation in the Osprey Hotel, Naas (Sun 25 to Weds 28 September); lunch for two at the Curragh Racecourse (Sun 25), for the Group 2 Beresford Stakes; visit Kildangan Stud and the Irish National Stud (Mon 26); two days at the Goffs Orby Sale (Tues 27 and Weds 28), including lunch with Goffs. Jeremy Kyle Show, ITV Studios VIP trip for four. A driver will collect and return guests from Manchester train station. 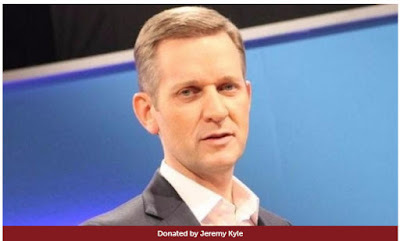 Attend a live recording of the Jeremy Kyle Show, then lunch with Jeremy and Graham Stanier in Jeremy’s dressing room. The Irish Tattersalls Sales, Racing and Stud Package, Sun 18th – Weds 21st September 2016 – including: Return flights to Dublin for two from any UK airport; a private car and driver for the duration of the visit. Accommodation in the River Court Hotel, Kilkenny (Sun 18); Lunch for two at Gowran Park Racecourse (Sun 18), for the Group 3 Denny Cordell Lavarack and Lanwades Stud Stakes; visit two of Ireland’s leading studs (Kildangan and Irish National Stud – tbc) (Mon 19); Two nights accommodation in the Pillo Hotel, Ashbourne (Mon 19 and Tues 20); two days at Tattersalls Ireland September Sale (Tues 20 and Weds 21); Lunch for two including wine on either Tues 20th or Weds 21st in Tattersalls Ireland Executive Dining Room (whichever day you would prefer). 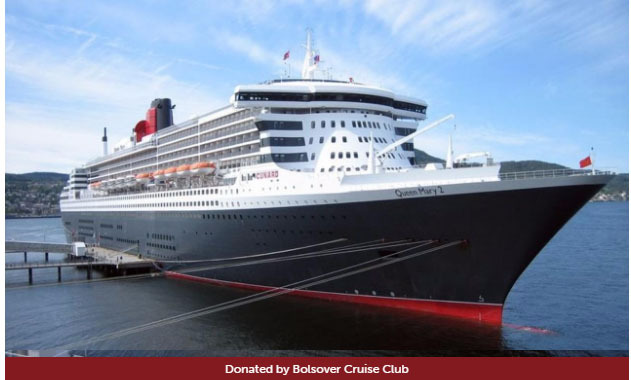 4 Night Cruise for 2 on the Queen Mary 2. Departs 16th September 2016. Itinerary: Southampton, Bruges (Zeebrugge), St Peter Port (Guernsey), Southampton. Accommodation: Balcony Stateroom. 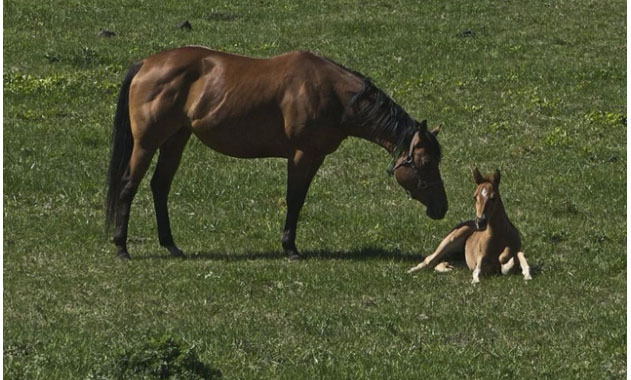 Newmarket Stud and History ‘two day package’ for four. Tour of Cheveley Park Stud; visit to the new Racing Heritage Centre; dinner and overnight stay at the Jockey Club Rooms (hosted by either William Gittus, Managing Director, or Nick Patton, Assistant Managing Director) This includes: a copy of The Horse and The Heath, by Oldrey , Cox and Nash, The Catalogue of the Jockey Club Art Collection by David Oldrey, tour of the Jockey Club’s art collection. The following morning, a tour of the Newmarket Training Ground (guided by either William or Nick) and breakfast for four and second lot on the gallops with a Newmarket trainer (trainer tbc). 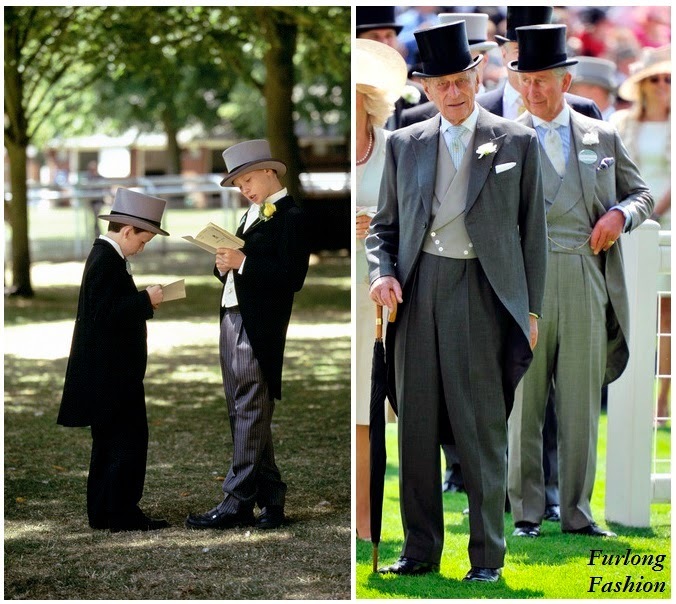 Spring 2017 – date to be mutually agreed with The Jockey Club Rooms, Cheveley Park. 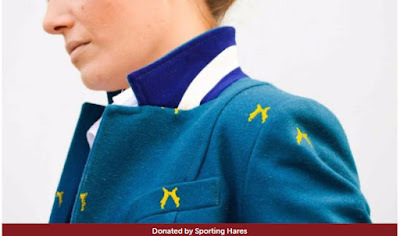 Kindly donated by Cheveley Park Stud,The Racing Heritage Centre and The Jockey Club. 1997 'the IRA bomb scare year' Grand National history: A framed, signed copy of Sir Peter O’Sullevan’s final Grand National commentary chart with accompanying congratulatory letter to Sir Stanley Clarke, the Late owner of winner Lord Gyllene who won the postponed National because of the IRA bomb scare. 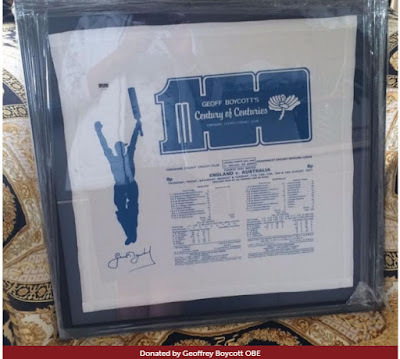 Also the framed original of the Late BBC Radio commentator, Peter Bromley's marked racecard and a congratulatory note to Sir Stanley Clarke. 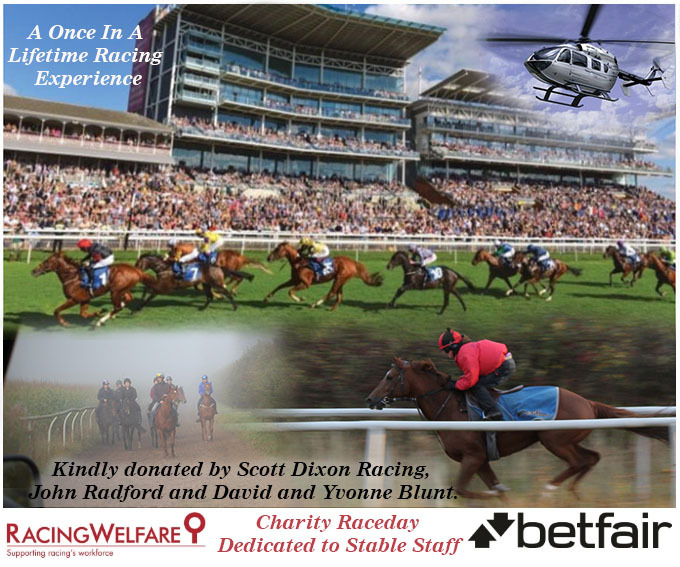 A once in a lifetime Racing experience, Friday 7th October – Breakfast for four with trainer Scott Dixon at his Retford based yard before joining him on the gallops to view second lot, before hopping into a helicopter to York Racecourse where you will entertain clients, friends and/or family in a private box for 24 guests. 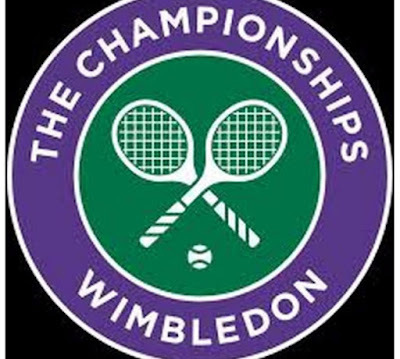 This includes a champagne reception and a three course served lunch with wine. Kindly donated by Scott Dixon Racing, John Radford and David and Yvonne Blunt. Doncaster Racecourse - Horseracing hospitality package for two, Saturday 13th August 2016. 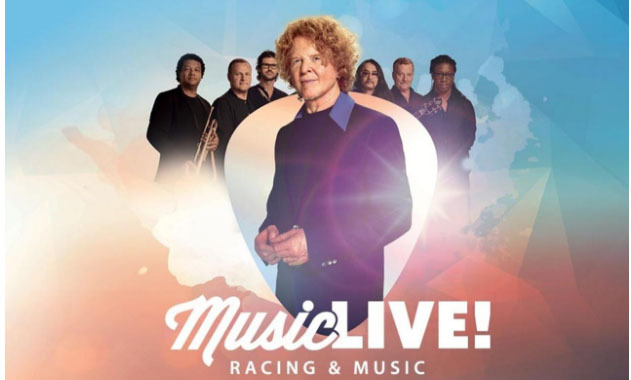 Afternoon racing followed by Simply Red live on stage. Based in the Trackside Marquee Restaurant, enjoy a three-course meal and afternoon tea. Saturday night accommodation at the nearby Crown Hotel Bawtry: Stay in a suite, includes breakfast and Sunday lunch with a bottle of Prosecco. 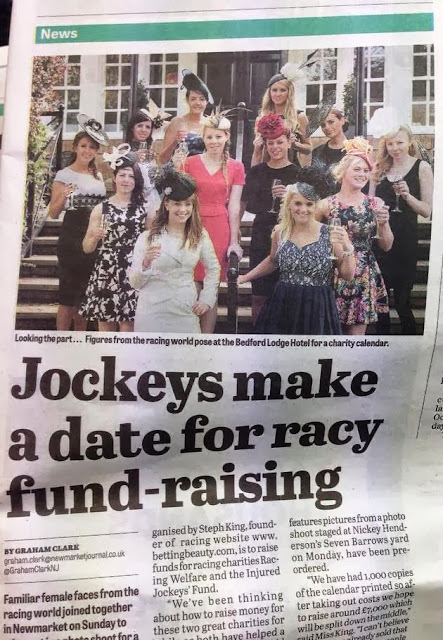 Racing Welfare is the only charity that supports all people who work in racing - stud, stable and support staff; from their recruitment right through to retirement. Our Welfare Officers provide a wide ranging advice and guidance service which is confidential and non-judgemental. 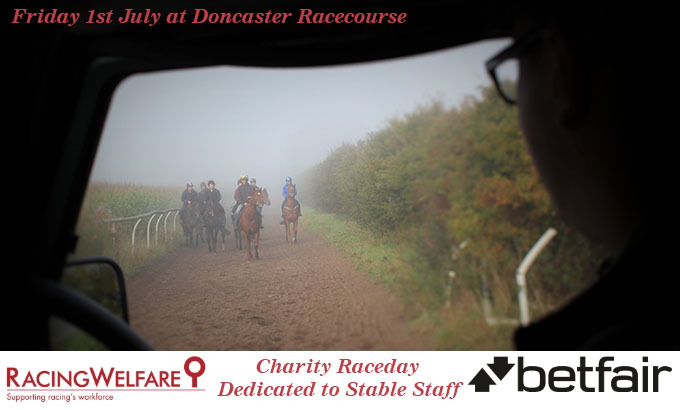 Racing Welfare’s services are nationally accessible with offices in the main racing centres and roving Welfare Officers covering the whole of the country. 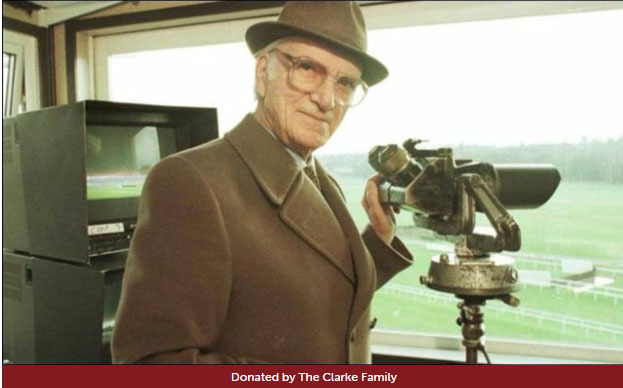 Our work is vital to the wellbeing of racing’s workforce – without whom there would be no horseracing. 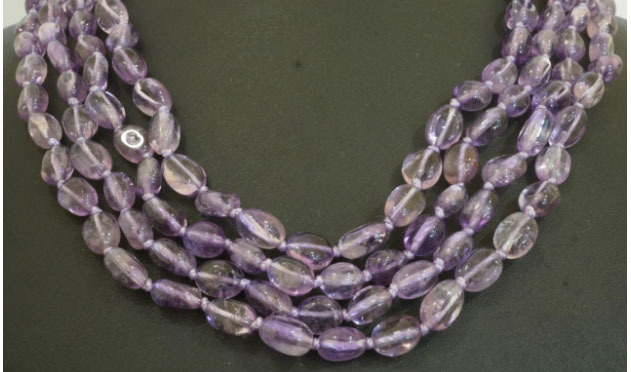 We support more than 1,000 staff each year and the number is rising steadily. Every year we must raise £1,000,000 in fundraising income to help maintain and develop the services that the charity offers. Bidding on items in this auction will help us reach this target. Mary-Ann Sandercock, Racing Welfare - msandercock@racingwelfare.co.uk or call 07786 925803.